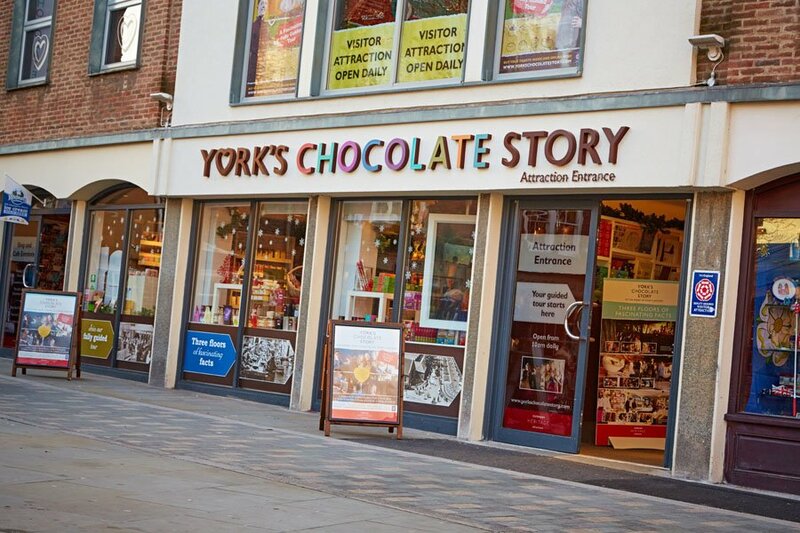 Historical chocolate wonder at York’s Chocolate Story! 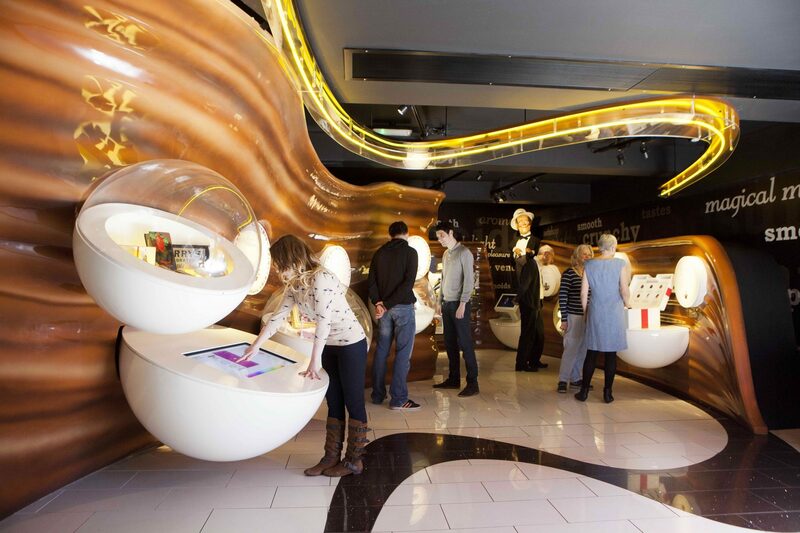 Revealing the deliciously rich story of Chocolate in the heart of York. 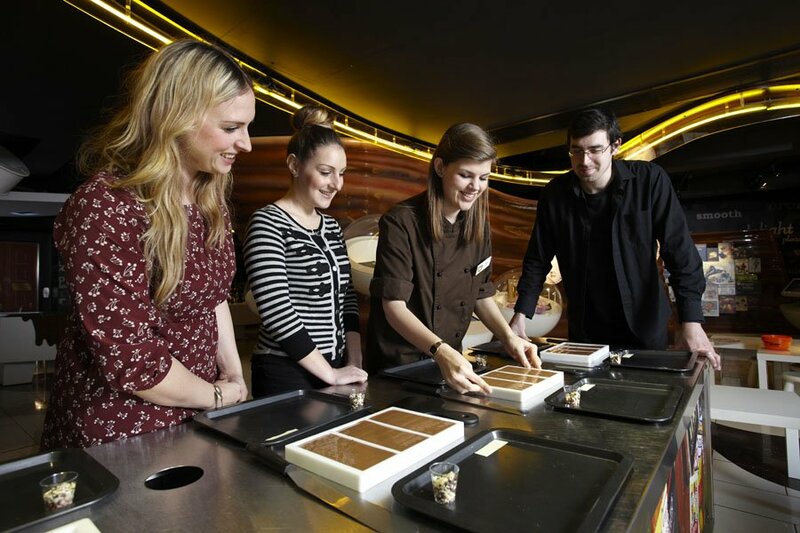 You can discover the art of chocolate making and enjoy the end product! 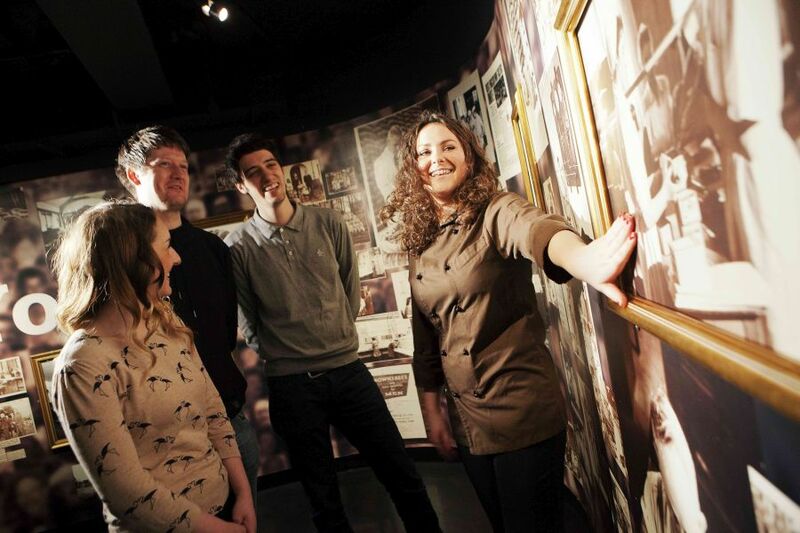 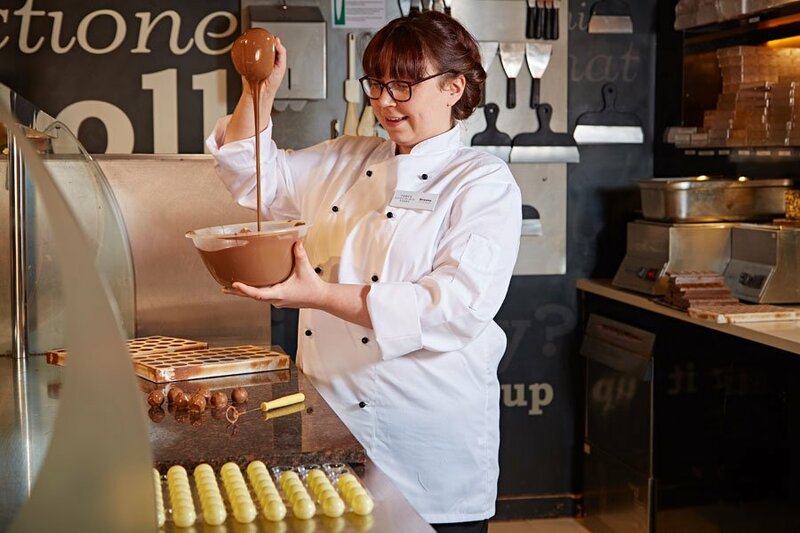 York’s Chocolate Story, located in the heart of York, is an entertaining and informative guided tour through the history of York’s most famous chocolate-making families and their finest creations. 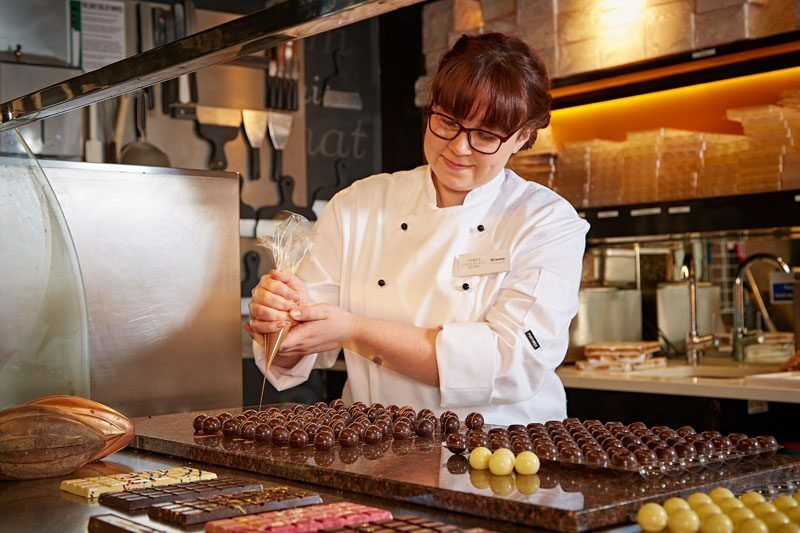 Discover chocolate’s origins, how to make it, how to taste it like an expert and even the sustainable future of chocolate. 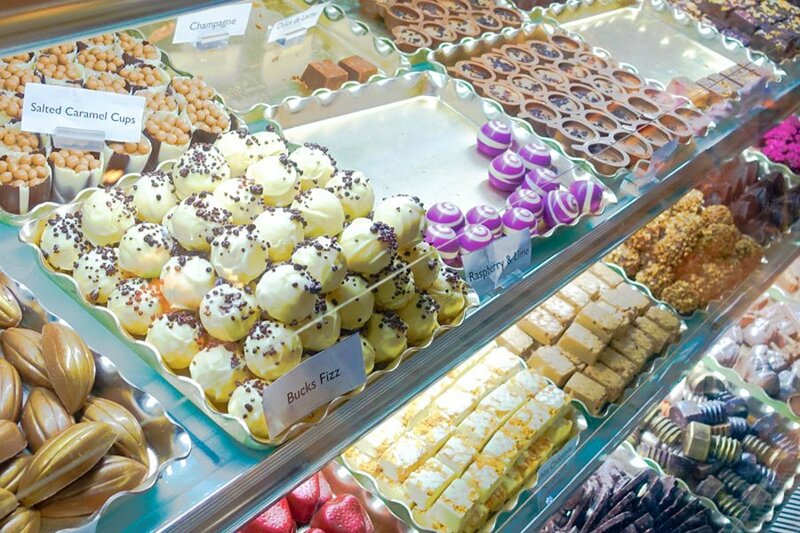 There’s so much for you to enjoy and discover at York’s Chocolate Story in the UK’s home of chocolate. 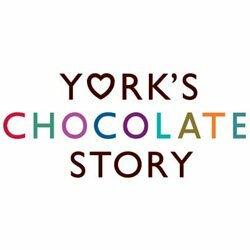 For more information visit the York’s Chocolate Story website or call 01904 527 765.